On a low-spec version of my car it’s as simple as any other vehicle, but I have the premium DSP audio. One of the main complaints about the system is lackluster bass response. It’s a rather low-power amp and most people bemoan the lack of “kick”. However, BMW has seemingly purposely made the system impossible to modify. 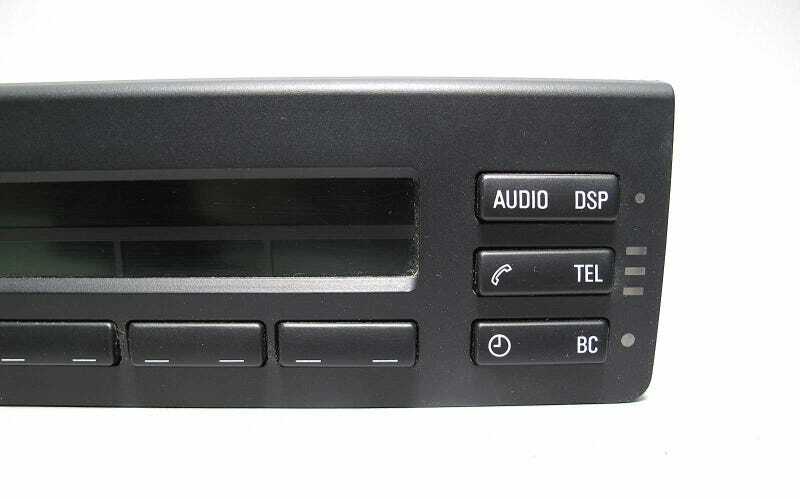 The head unit and DSP amp communicate with each other. If I replace the HU, the entire audio system stops working because the amp will only work if it receives a certain signal from the factory HU. So, to change the HU you also need to replace the amp. The DSP amp however is a 12-Channel, and the speakers are wired as such. You can’t really buy aftermarket 12 channel amps (for cars at least). In order to make the speakers work with an aftermarket amp you have to basically re-wire everything. If you just change the amp, you again have to rewire extensively, and on top of that the HU sees that it’s not the “correct” amp and disables all the fancy DSP EQ settings, effectively downgrading it into a regular HU. You may also need a line out converter to hook the HU up to the aftermarket amp. Tear out and replace the whole damn system. Additionally, the Nokia woofers on the rear deck are built into a plastic enclosure that “vents” the sound into the cabin through small holes. To replace those you need to either build highly custom sub box that uses those vents, or make cut-outs in the hat shelf to install regular subs, which need to be shallow depth DVC. And to top this all off I know absolutely nothing about audio and have never done anything more complicated than replacing a busted speaker.